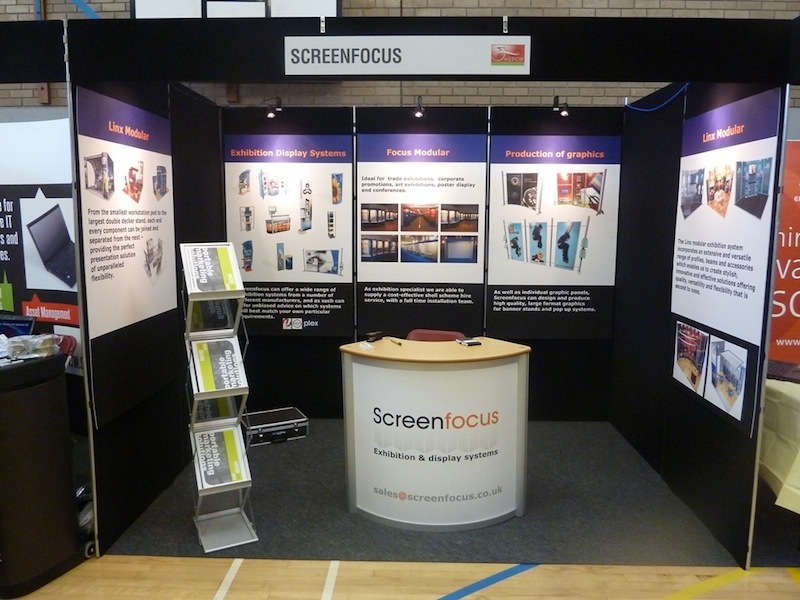 Having over two decades worth of experience creating exhibition stands, we build all types of displays at Screenfocus. From the smallest pod display to the largest double-decker stand, our exhibition solutions are built flexibly to meet all requirements for the perfect presentation and for this reason, we have a variety of exhibition conference products available to meet your needs. The current, easy way of presenting large format graphics, each banner stand is lightweight and stores in a protective carry bag. 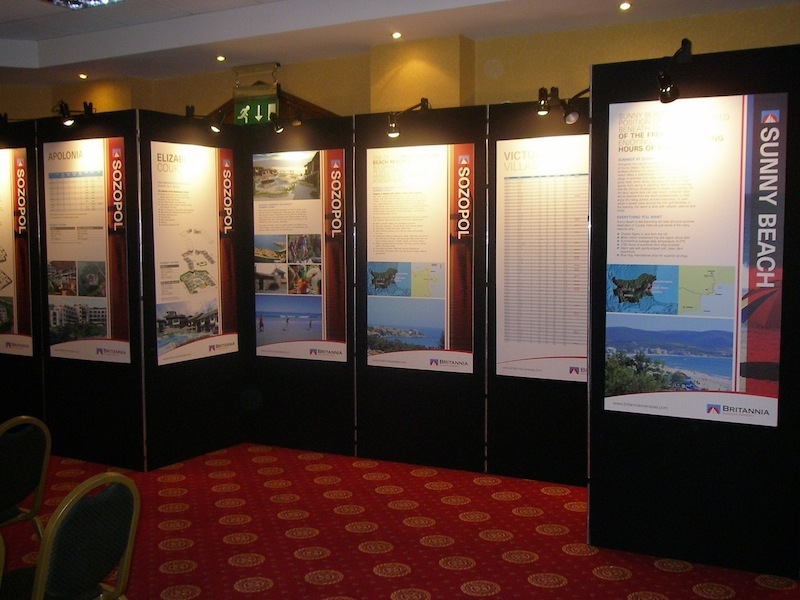 Every banner’s stand is durable and allows the exhibitor to renew graphics as required. With pop-up stands and displays offering a superb presentation in minutes from a highly portable structure supplied in a wheeled case, there are a number of options to consider. Size, format, graphics and fabric, for example, all can transform your presentation into an unforgettable, impressionable message. Panel and pole modular systems are available for hire and purchase in many different configurations and sizes. Posters or foamex boards may be Velcro fastened onto the lightweight fabric panels for display at events, shows and exhibitions. 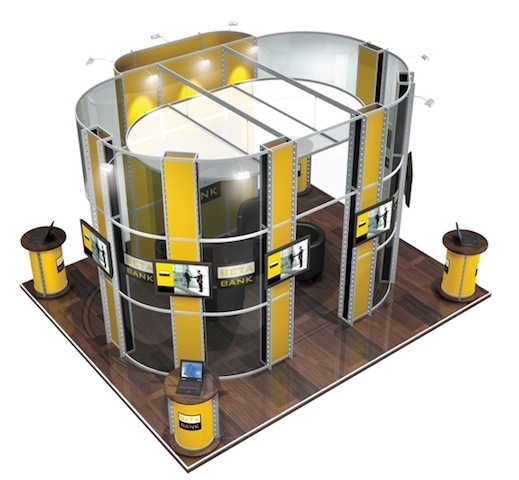 As exhibition specialists, we are able to supply a cost-effective shell scheme hire service. 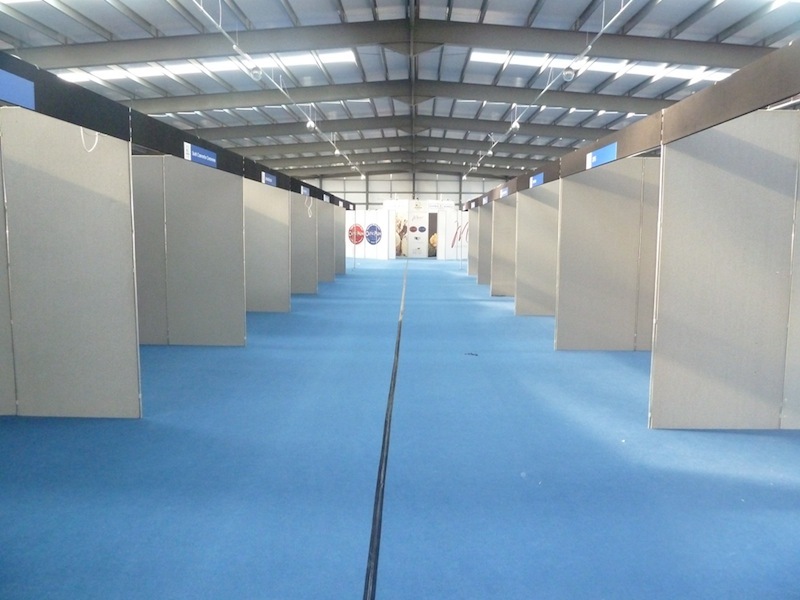 With a full time installation team, we have experience of working at many of the UK’s key exhibition venues. Able to provide purposely designed stage set backdrops that ensure the exhibitor has a professional style backdrop when delivering a presentation / conference, our sets are all created from modular display panels. From small systems to large exhibition stands with a wide range of accessories, these systems are flexible yet uncomplicated. 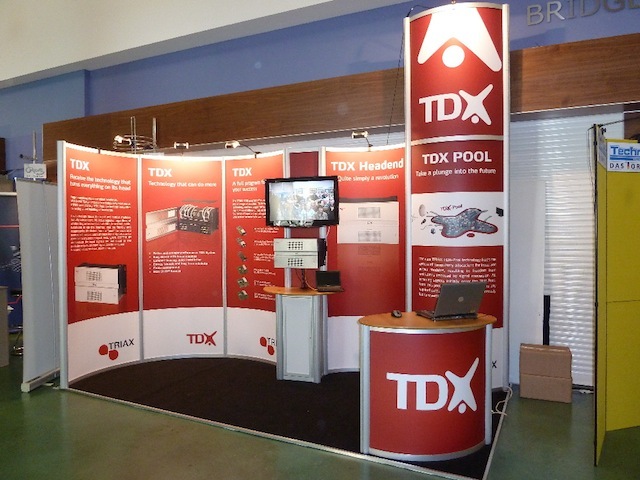 Our stands are versatile, structurally rigid and easy to assemble. Plus, with flush fitting panels, they allow for seamless, unbroken graphics to be displayed.